1- Why is Federer successful in the modern era of tennis? 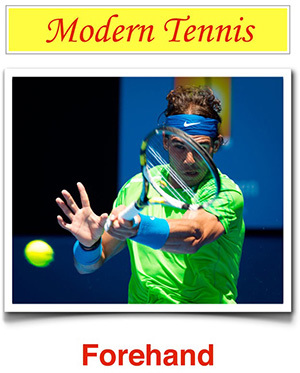 and 2- What style of play is “modern” and which is “old school”? I’m going to answer the second question first, because most people don’t know the history of the sport.